Shop Navy Funky Hat for boys and girls size 2-10. UPF 50+ multifunctional sun protection for an active lifestyle in water or land. 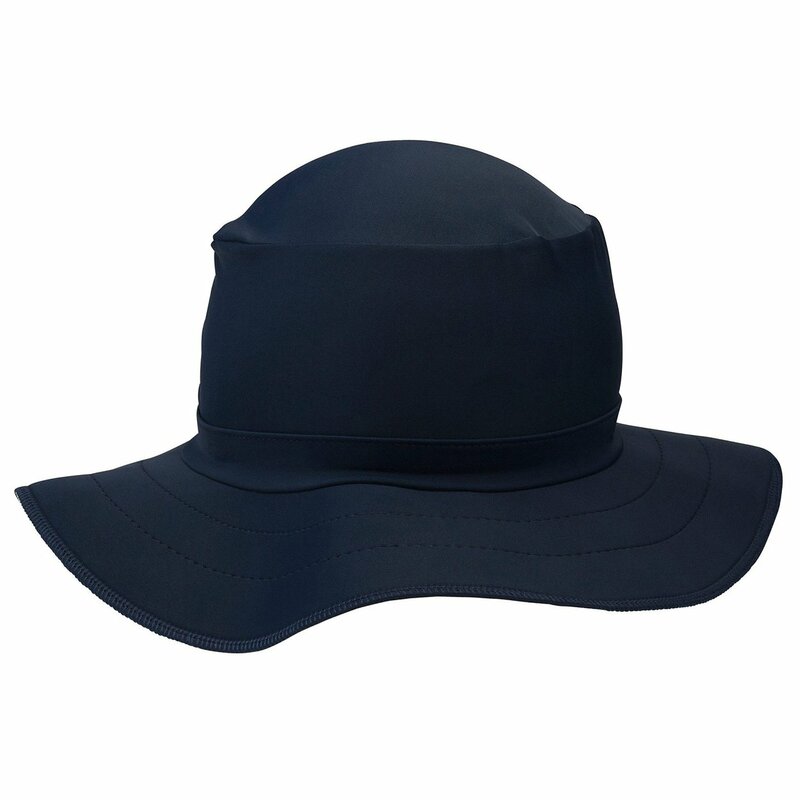 From the makers of Swimlids, the #1 hat for swimming, the UPF 50+ Bucket Hat offers style and functionality in one fantastic hat. A bit looser than its original counterpart, same quick-drying fabric, and UPF 50+ sun protection for an active lifestyle. The Bucket hat stays on during most active water play: kayaking, windy beach, SUPing, and more - Its brim design is like no other. Hat lays flat so is super packable, perfect to toss in your bag and know that you always have some added protection for those sunny days.